Haley Myles, FLCM, is a bright and budding musical talent studying at Trinity Laban Conservatoire in London under the tutelage of Martino Tirimo. She is currently receiving guidance from Andrei Gavrilov. As a Young Steinway Artist, Haley prides herself on maintaining an international performance schedule. Her appearances to-date include recitals in the United States, Germany, Austria, Portugal, Italy, Switzerland, and the United Kingdom. She has participated extensively in various high-profile international music festivals, both domestic and foreign. She achieved a Bachelor in Piano Performance at the University of Arkansas in 2016 where she was a deserving recipient of the Stella Boyle Smith scholarship. 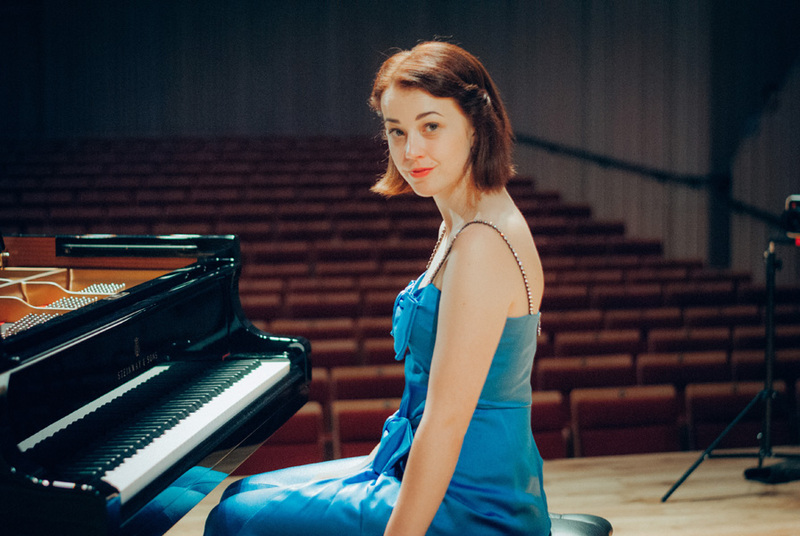 Haley also holds a Master in Piano Performance (with first-class honours) from the London College of Music, where she received the Mona Blackman scholarship. 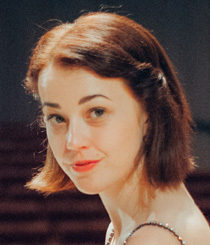 She is pursuing a diploma at Trinity Laban Conservatoire as a Cross Funds Scholar. 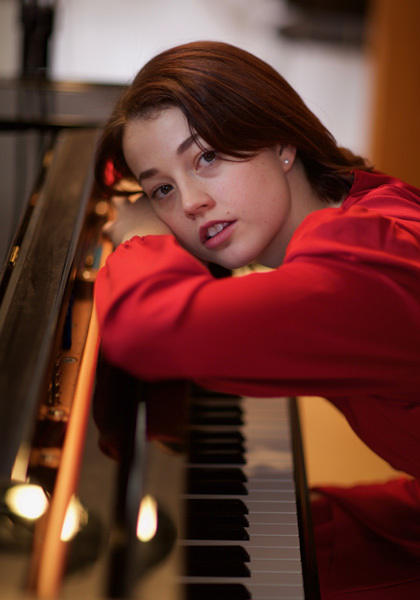 She maintains a healthy schedule of performances as a collaborative pianist and as an orchestral pianist, accompanying diverse and distinguished instrumentalists and vocalists. Haley conducted the Woman’s Chorus at a public performance at the Walton Art’s Center (USA) in 2015. She is most proud of her extra-curricular activities, involving continued work with individuals on the autism spectrum. Having authored a United Nations honoured book dedicated to helping children with autism, the cause remains a constant passion visible in her everyday life. Haley also holds a Fellowship Diploma of the London College of Music – the highest level diploma one can receive in performance. She is an artist with Talent Unlimited, an organisation that offers support to young musicians studying in London. 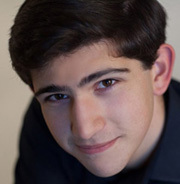 She was named a Young Steinway Artist in 2018.